If you don't need the fancy new Xbox One S, which hits store shelves in just over a weeks time, then it might be the perfect time to hop on the Xbox One train. Microsoft slashed the price of the console over the weekend $50 from $299 to $249 to clear some inventory and make room for the slimmer version. Amazon already has the deal available, with numerous bundles cut in price. 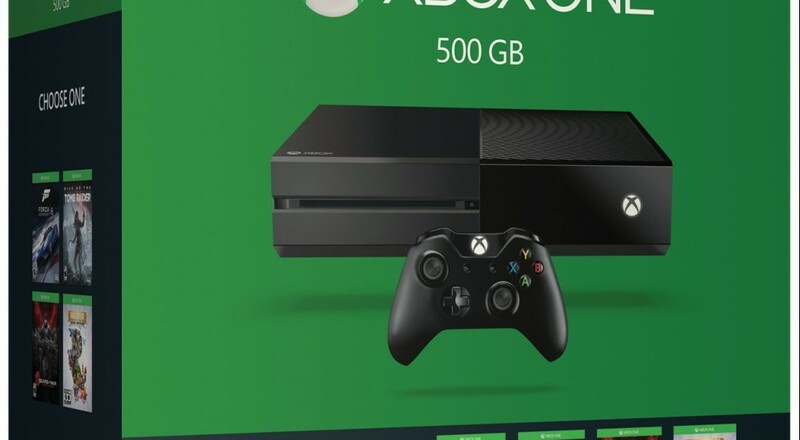 Not only will you get the console for the $249.99, but in most cases you'll be getting at least one game. Even the 1TB Division bundle is only $299.99 - getting you double the storage plus a copy of the game for the old "regular" price of the console. Don't forget to check out our entire list of Co-Op Games on the Xbox One to help find the best way to enjoy your new console! Page created in 1.0593 seconds.